SeedStars World is an initiative touring 33 cities worldwide to discover high profile startups. 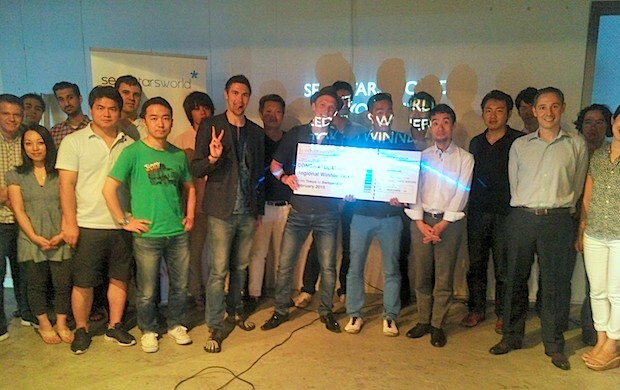 In Japan, a local preliminary competition event took place on 25 July at a co-working space in Harajuku, Tokyo. 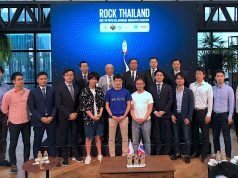 A number of startups from Japan and the rest of the world gave pitches to qualify for the final global competition next February in Geneva, Switzerland. Here is a rundown of the three teams selected. StudyPact is a service that lets users set a study goal and monetary stakes as a sort of bet with themselves. They graduated from the 8th batch of an accelerator program hosted by Open Network Lab. 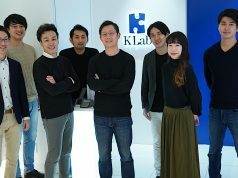 To realize more effective learning platforms, the startups plans to tie up with other educational platforms and services like Duolingo, Anki, Memrise, Coursera and Edx. Casy offers crowdsourced housekeeping services. 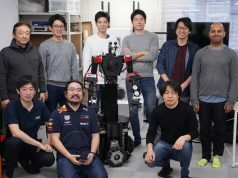 They were recently launched by Beenos, the incubation arm of Japanese internet company Netprice.com, and also announced that they have raised an undisclosed sum of investment from Beenos last month. AppTrader is an auction house for apps. 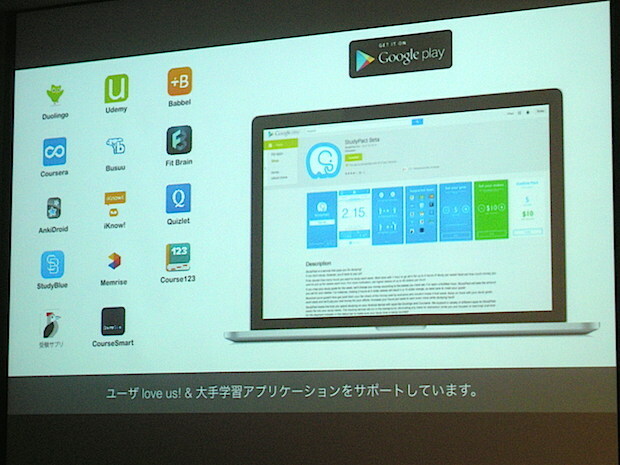 It allows users to buy and sell the property of apps listed on AppStore and GooglePlay. Listing and bid submission are free. When a deal is closed, the platform allows a user to move the ownership of a user base as well as development resources. The event website has more information on the many startups that have been selected in other participating cities. 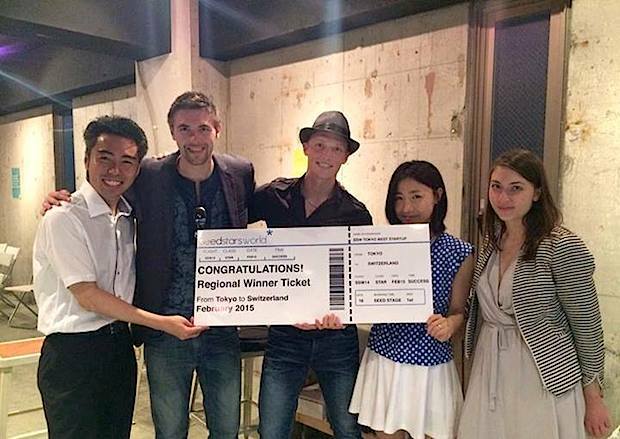 After Tokyo, the next local event will take place on August 1st (Friday) in Seoul, Korea.